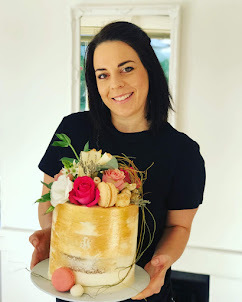 Rozanne's Cakes: Cape Town cupcakes- Sweet 16 ! Cape Town cupcakes- Sweet 16 ! 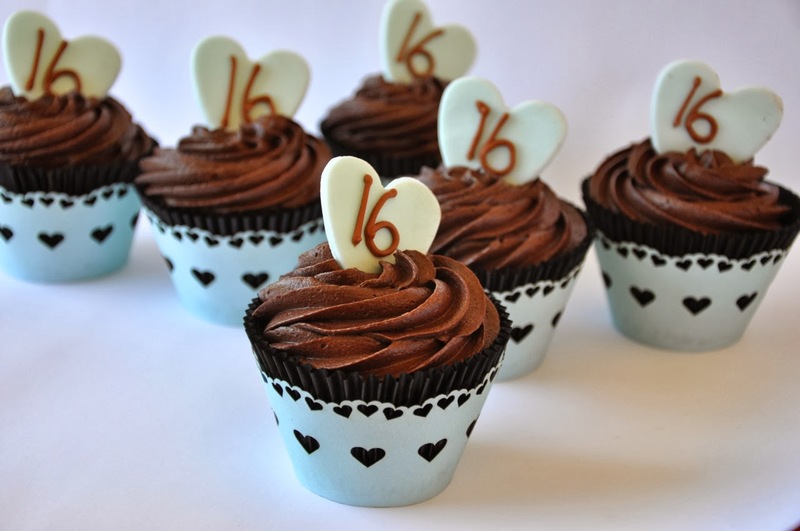 I made these " Sweet 16 "chocolate cupcakes with chocolate buttercream frosting for an order in Durbanville last week. They were super delicious !